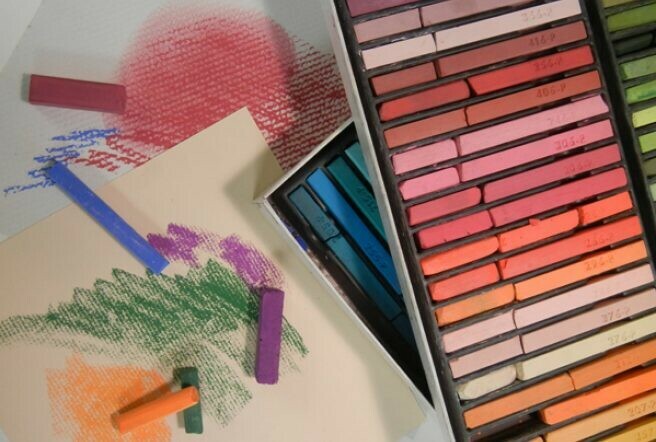 Soft pastels are colorful, versatile, and expressive. Do you want to learn a little bit about soft pastel but aren't ready to commit to a full workshop or buy lots of supplies? This fun and relaxing three-hour workshop lets you explore the pastel medium without any major commitment of time or money.